Qemu rocks my Balls off! Oh my God! Man, Fabrice Bellard I am just a bit baffeled how easy and smooth this went. Thank you! OMG: Sound works as well. 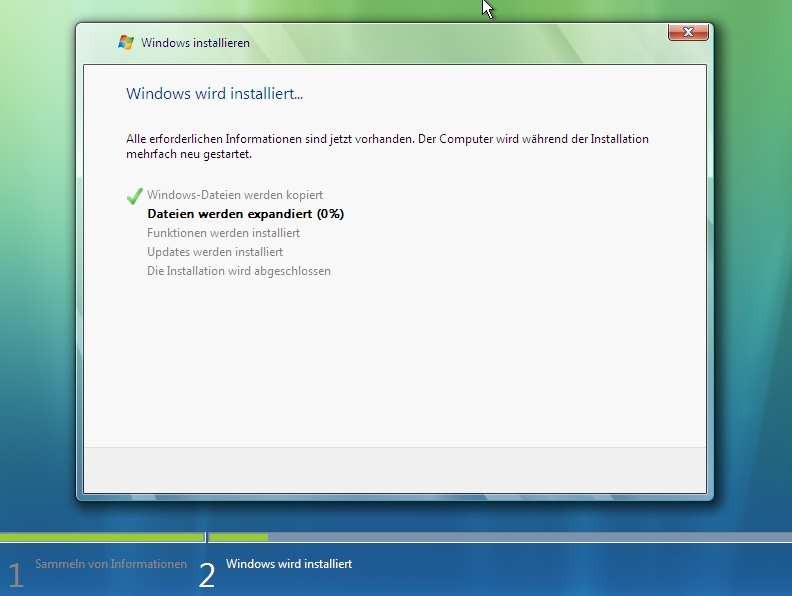 This is far more easy to install then VirtualBox for me. Vista does not work yet though at least not during my last try. I googled and this seems to be an ACPI related error. 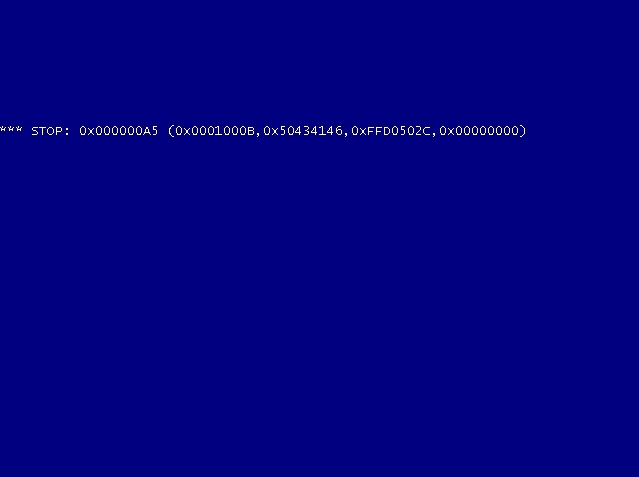 Maybe my Bios does not fully support ACPI to the satisfaction of Windows Vista. Update: There seems to be a solution for this problem, I just searched the qemu-mailinglist-archives. Update 10.4.2008: Guess what, now it works quite smooth! Just installing Windows Vista on my Qemu-Gentoo.